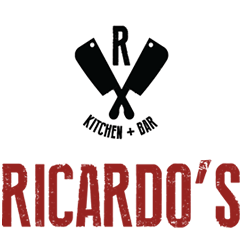 Established in 2003, Ricardo’s is a local family owned steak house in Lacey, WA serving top grade ingredients from local vendors including custom dry aged beef. 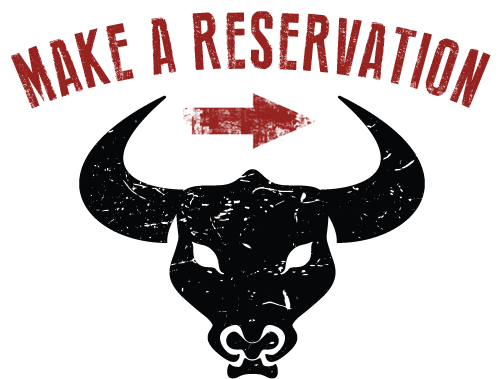 Here you will find a passion for steak, wine paired with unrivaled hospitality and the belief that great memories are all that one can hope for in this life. We’d love to be a part of helping to create them with you. Join us! 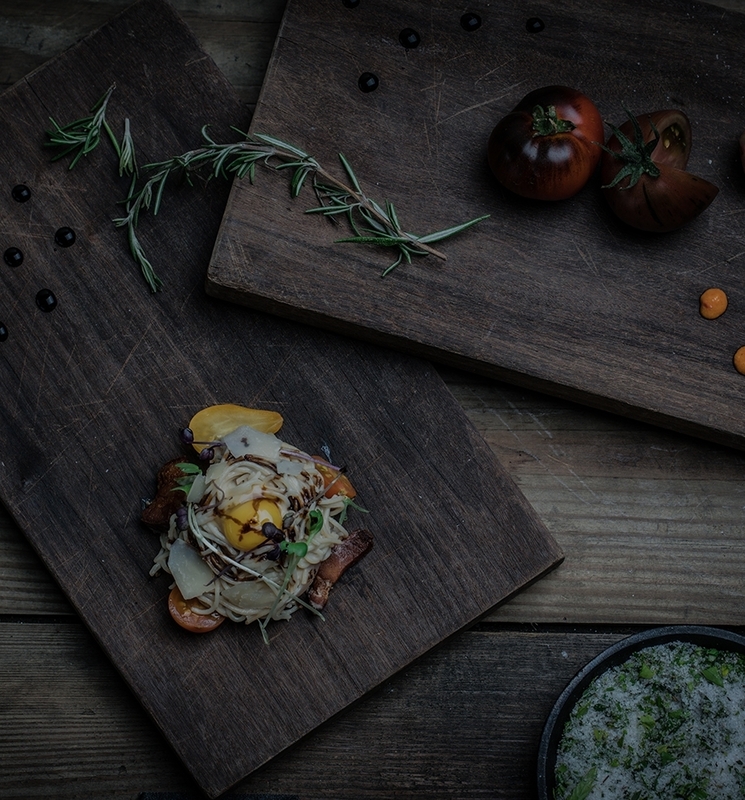 Every effort is placed to create a progressive and inventive seasonally inspired menu. 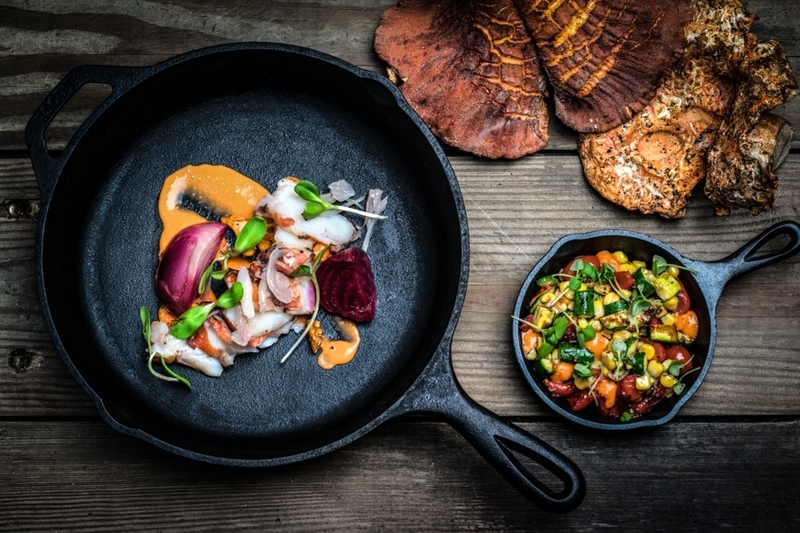 Our local influences are celebrated while we continually evolve and explore harmonies of flavors and contrasts in textures. 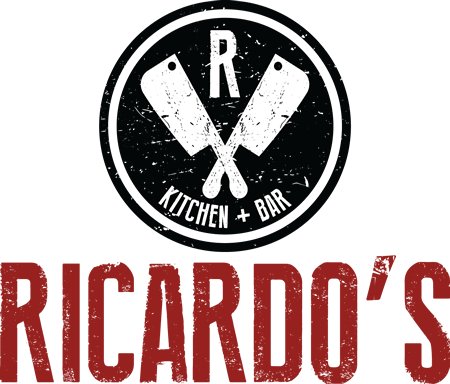 Our passion at Ricardo’s is to deliver a memorable dining experience stripped of pretension. 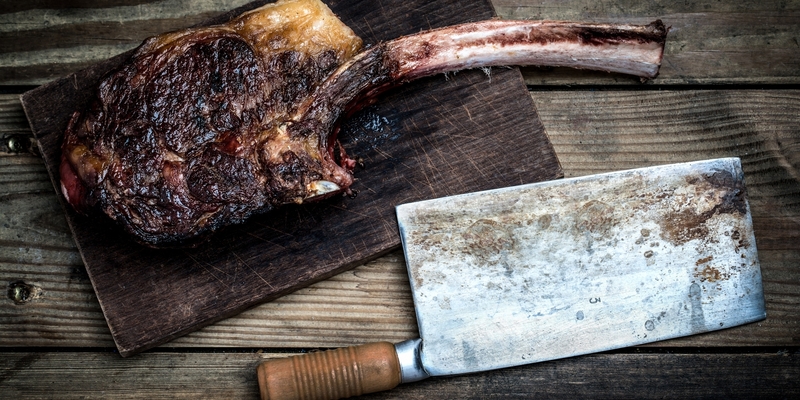 Dry aging is the age-old rustic tradition of curing beef. 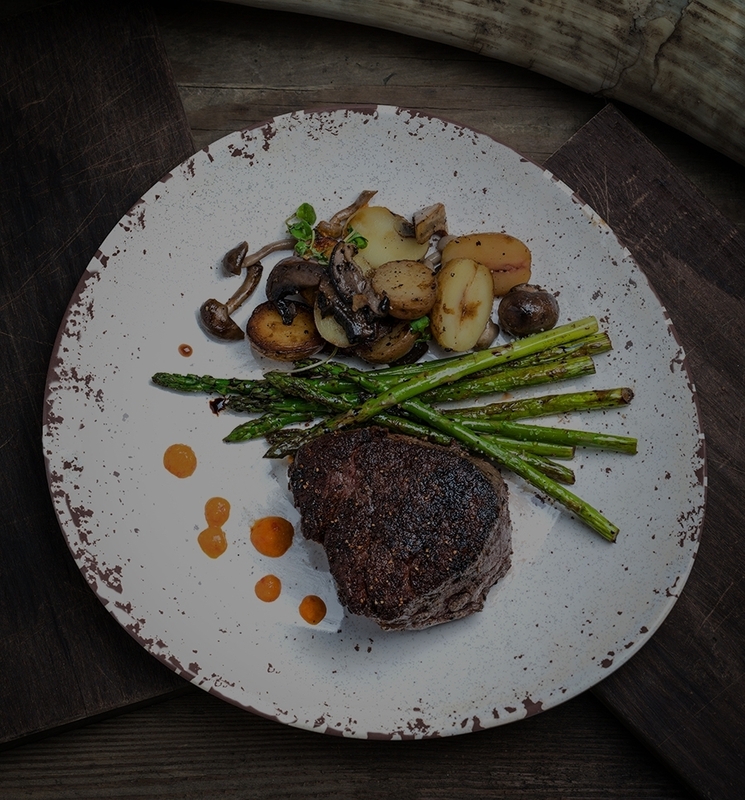 This process involves storage of the beef on racks in a temperature-controlled environment. The protein is exposed to salt which helps to extract residual moisture. 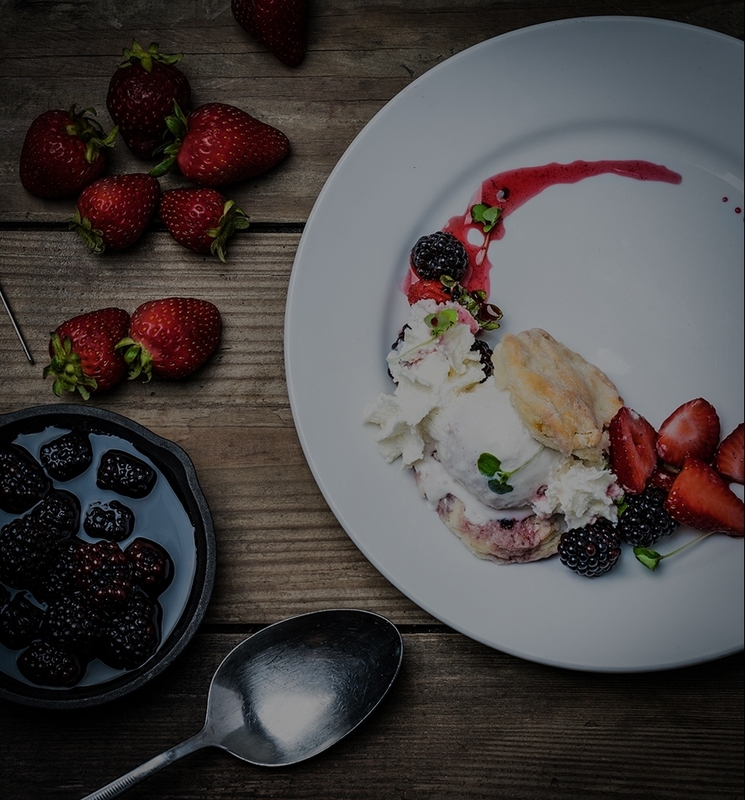 Given time, the protein’s natural enzymes further break down the muscle tissue. The net result is a mouthwatering, delicious, flavorful and tender cut that is second to none.